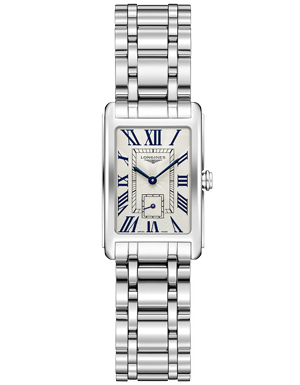 Celebrated for their precision and pedigree, Swiss-made watches have become synonymous with luxury and style. They are so much more than an instrument to tell the time. Harnessing generations of watchmaking know-how, their intricately constructed mechanical movements evoke the romance of a bygone era, whilst their pioneering spirit allows you to have the latest in cutting-edge technology on your wrist. How did this small European nation become the world's standard-bearer for luxury watchmaking? What pioneering Swiss technological developments have paved the way for modern watch designs? The leading Swiss watch brands of today are steeped in history and have each played a pivotal role in the evolution of luxury timepieces - from a technical, mechanical and stylistic perspective. Have you ever stopped to think about the centuries of delicate craftsmanship and cutting-edge innovation that have helped to shape your watch? Legend has it that farmers who migrated to the French-speaking Jura region spent the winter months making high-quality components for clock-makers - skills that would be passed down through the generations. 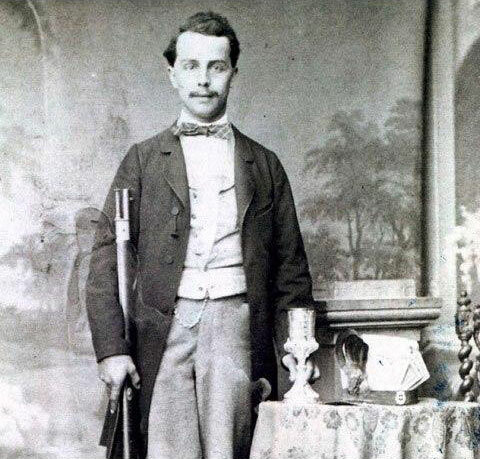 This is how it all began, sowing the early seeds of what would turn out to be a Swiss watch revolution. 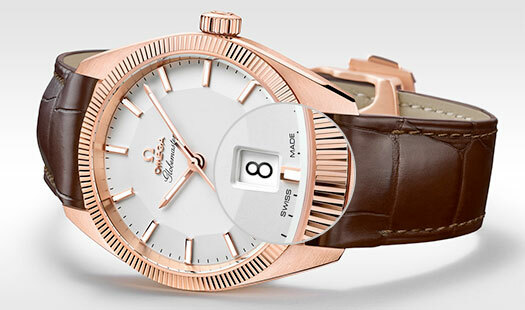 Some of the great names in the world of Swiss watchmaking such as Omega, Breitling and TAG Heuer are centuries old, and their fine watchmaking skills have been handed down through generations. What Makes A Swiss Watch? In order to join the ranks of some of the world's best watch brands such as TAG Heuer, Omega, Breitling and Tudor, a watch must conform to strict regulations in order to call itself Swiss-made. Proudly displaying the stamp of 'Swiss-made' on their dial, your ideal Swiss watch could be powered by an automatic or a quartz movement, it could be suitable for deep-sea diving or resistant to extreme magnetic fields, it could measure time to 1/1,000th of a second or track multiple time-zones. In short, you can find a Swiss-made watch to suit any lifestyle, but it will only be an official Swiss watch if it adheres to the Swiss watchmaking laws. New "Swissness Laws" were passed in 2017. What does this mean? 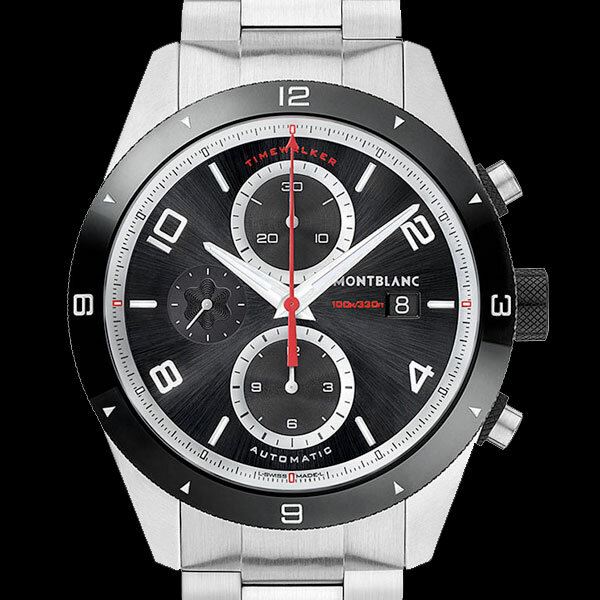 If these parameters are not met, it's not a Swiss watch. 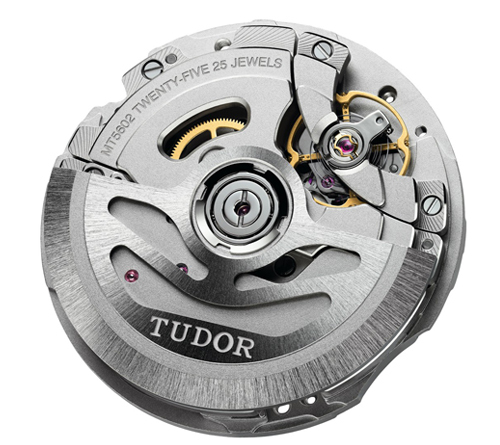 What Are The Different Parts Of A Swiss Watch? 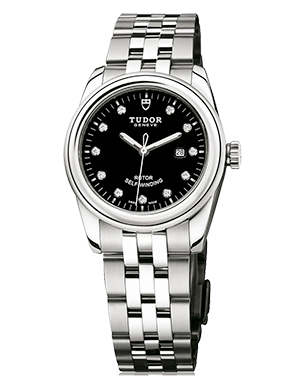 With the Tudor Heritage Black Bay as an example, discover the different parts and components of a Swiss watch. 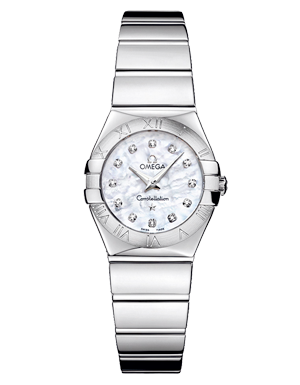 The movement has been inspected by the manufacturer in Switzerland. The components of Swiss manufacture account for at least 60% of the total value. A fine work of craftsmanship, the movement is an intricate mechanism with hundreds of working parts that powers the watch. 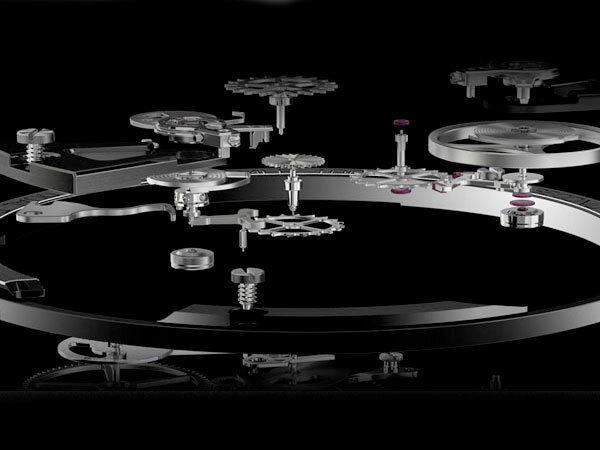 Discover the different types of movement and the ground-breaking innovations some of the Swiss watch brands have made. 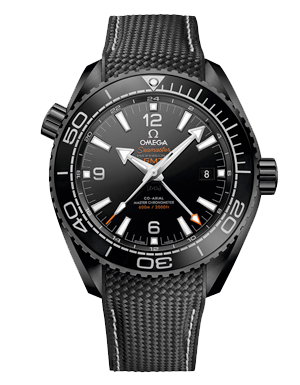 Whether it’s pilots, divers or astronauts, some of the world’s most adventurous professions need a highly precise and reliable timepiece to practise their profession. 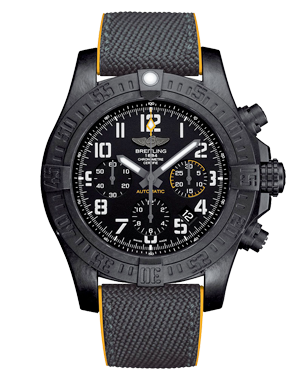 Proud of their status as 'official supplier to world aviation', Breitling leads the pack with its Swiss-made pilots watches. The creator of the modern chronograph, an invention which has proved invaluable both in the world of sport and aviation, Breitling's accuracy and durability is legendary. 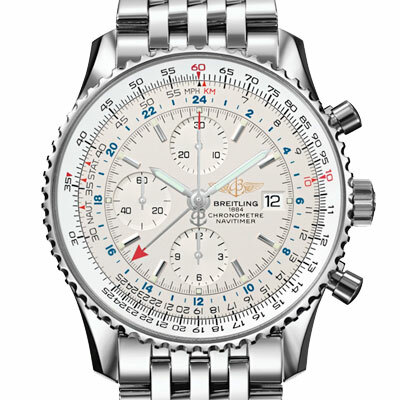 In 1952, the iconic Breitling Navitimer was launched. It was equipped with the famous 'navigation computer', a slide-rule bezel which can perform complex logarithmic calculations. 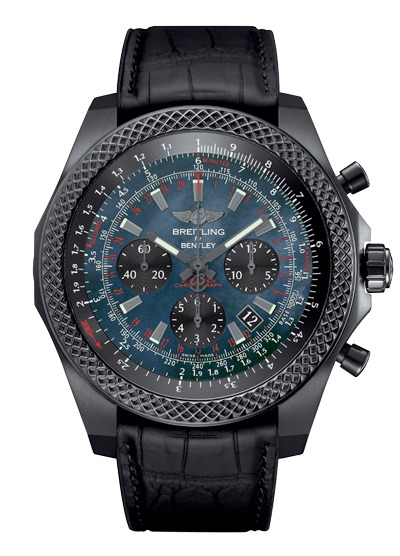 Giving pilots the ability to calculate fuel consumption, average speeds or climbing speeds, the Breitling Navitimer can compute all necessary flight calculations in the case of plane instruments failing. 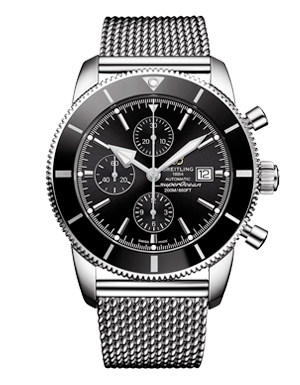 Did you know: The Breitling Navitimer is the world's oldest mechanical chronograph still in production. Driven by a desire to enhance the accuracy of their movements by protecting them from the effects of dust, water, heat and cold, in 1926 Rolex registered their Oyster design which combined a watertight case with a patented locking crown system. 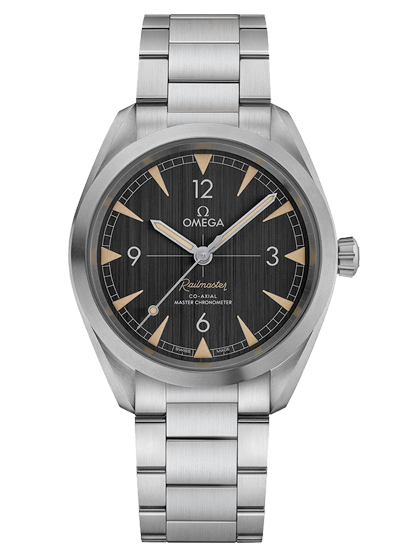 In 1932 Omega followed suit by launching the Marine, a watch which featured a waterproof outer casing and was advertised as the first diver's watch. The Marine was certified to a depth of 135m by the Swiss Laboratory for Horology and, in 1934 it accompanied William Beebe on his historic descent in the 'Bathysphere' to a depth of 3,028 feet. Both brands have continued to be pioneers in the world of waterproof watches with the Rolex Sea Dweller and Omega Planet Ocean. 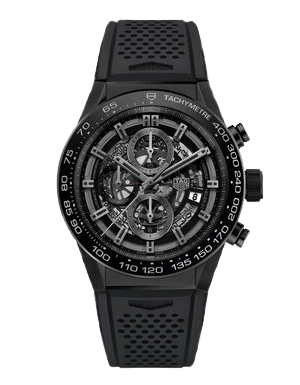 In 1962, TAG Heuer became the first Swiss watchmaker to go into space. John Glenn wore a Heuer stopwatch on his wrist as he made the first manned American space flight, orbiting the Earth three times. 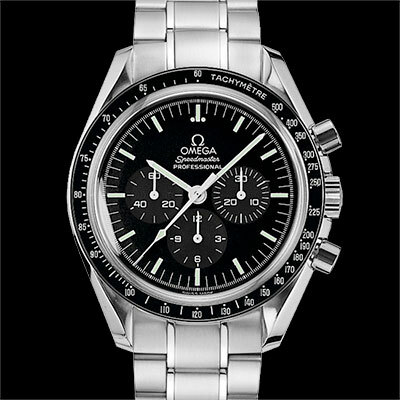 However, when it comes to space, one of the most famous chronographs must be the Omega Speedmaster, becoming the first watch worn on the moon in July of 1969. Since then, it has been worn on all six lunar landings - earning itself the nickname 'The Moonwatch'. 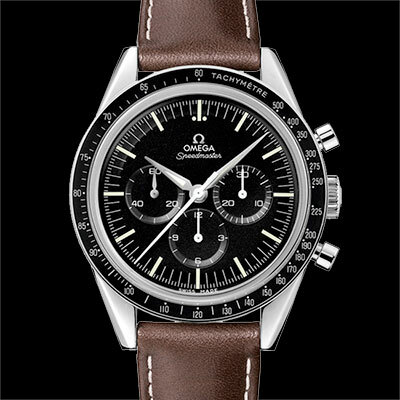 Did you know: In April 1970, the Apollo 13 astronauts used their Omega Speedmasters to time critical engine burns that led to their safe return home. The perfect arena for showing off extreme levels of accuracy and precision, Swiss watch brands have long been associated with key sporting events. 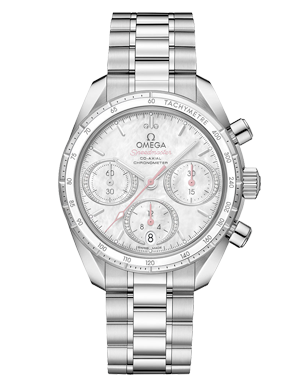 Omega has been the Official Timekeeper at the Olympic Games 27 times since 1932. Heralding the arrival of the electronics era in 1952, the Omega Time Recorder allowed official times to be recorded to the nearest 1/100th of a second. 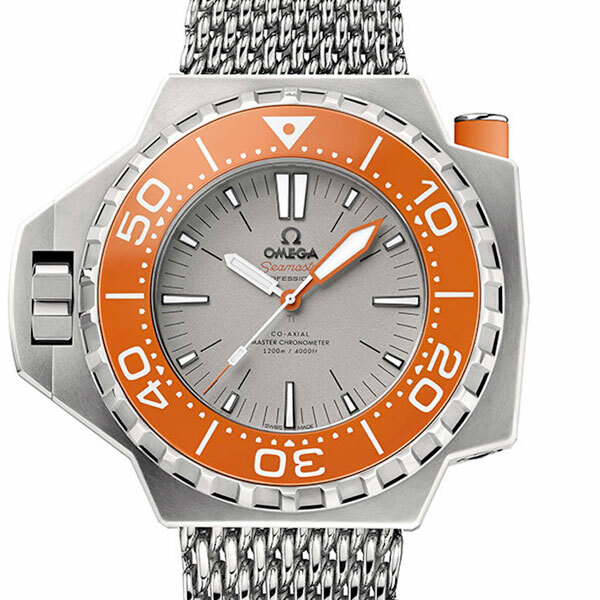 Omega won the prestigious Croix due Merite Olympique for this innovation. Not strictly limited to boxing, in 1957 TAG Heuer achieved a world first with its release of the Ring Master stopwatch. Featuring interchangeable rings of scale for timing various sports, the Ring Master could support readings down to 1/5th of a second. 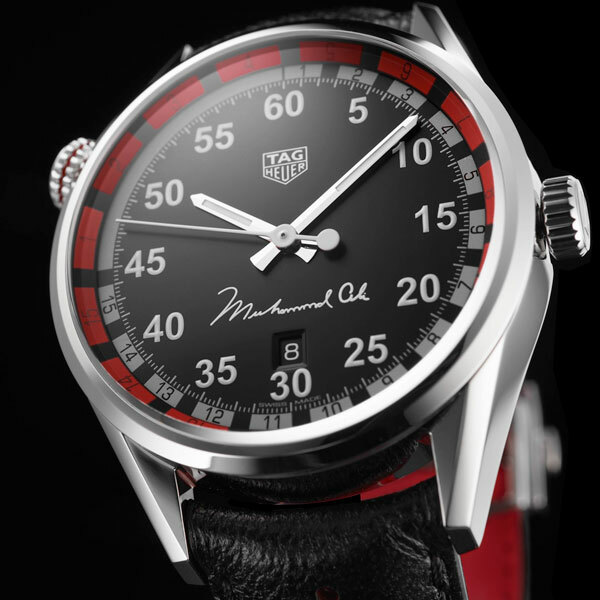 Today, the TAG Heuer Muhammed Ali special edition watch takes its inspiration from this legendary timepiece. In a sport where split seconds count for everything, it feels only fitting that so many precision Swiss-made watch brands are associated with this adrenaline fuelled sport. 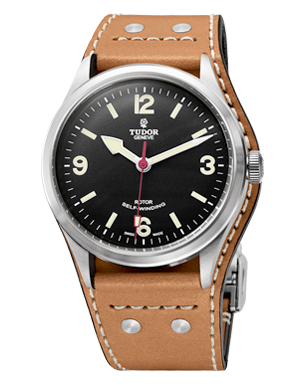 Did you know: In 1953, Tudor demonstrated the toughness of their Tudor Oyster Prince by handing it to a motorcycle racer for a 1,000-mile endurance race. It survived and kept perfect time. "Materials science is definitely the frontier of watchmaking now, with silicon, ceramic and carbon spiking the traditional mode of telling the time mechanically with genuinely useful innovation." 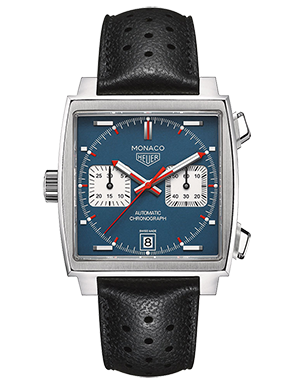 "If we followed trends, we would never have launched the square Monaco in a world where everything was round, and look how much of an icon that is now,"
- Rob Diver, Managing Director, TAG Heuer Europe. "Vintage-inspired designs, particularly those influenced by 1950s and '60s fashion trends, are still very popular." 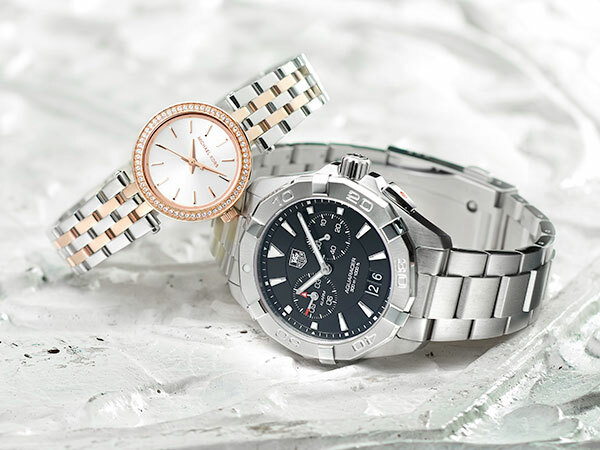 "Interestingly, there are now more blurred lines between gender-specific watches, with unisex designs being introduced more frequently, which gives wearers greater freedom of choice." "The one constant theme over time has been a growth in diameter of the watch, but not only the diameter, the depth of the watch too, and only very recently has this seemed to slow down." and now back to more elegance"
This special edition Monaco celebrates the 50th anniversary of the distinctive Gulf Racing Stripes, also worn by Steve McQueen in the 1971 film Le Mans. 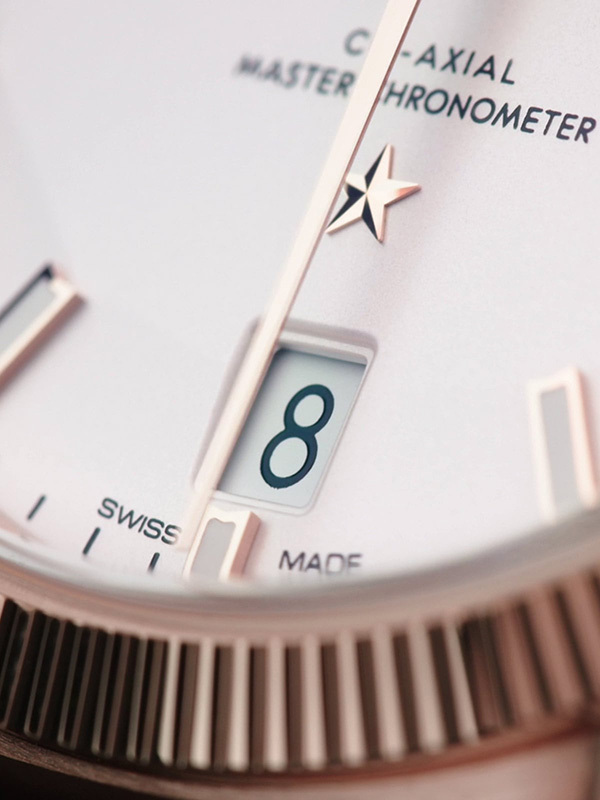 "Having 'Swiss Made' on your watch guarantees you a certain level of quality. But it's more than that. Certain products are really defined by the location of where they come from, whether it be Swiss watches or Champagne. For me, the icons of a brand are really the products to hand down. To be able to hand down an iconic Monaco - worn by Steve McQueen in the film Le Mans - or Autavia to your children is a special thing - but not too soon!" "(Swiss watches are becoming) more and more of an essential antidote to our disposable digital age. As well as making a perfect heirloom, with a heartbeat of its own, a Swiss watch, if maintained properly, can last for eternity". - Alex Doak, Swiss Watch Expert. 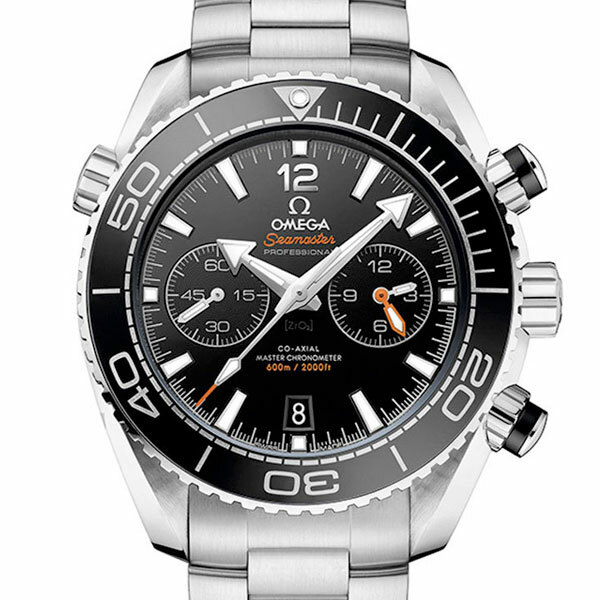 Any of the Bond (James Bond) watches rank high up on the list when it comes to collector's pieces. 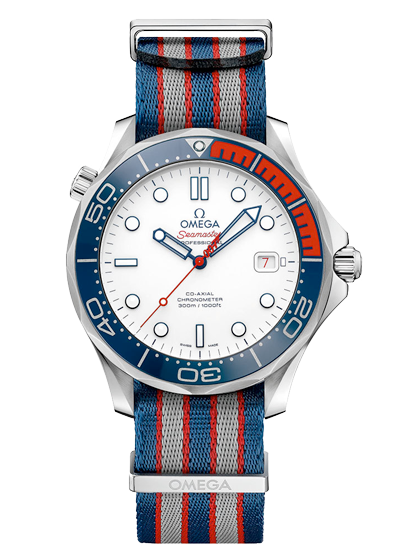 Designed to celebrate not one, but three anniversaries, this Omega Seamaster 'Commanders Watch' salutes 007's military history with the colours of the British Royal Navy. 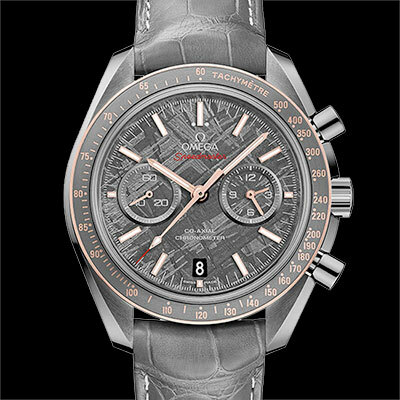 Inspired by a Breitling patent dating back to 1926, this Breitling Bentley Chronograph is powered by the iconic Breitling Calibre B06 automatic movement. 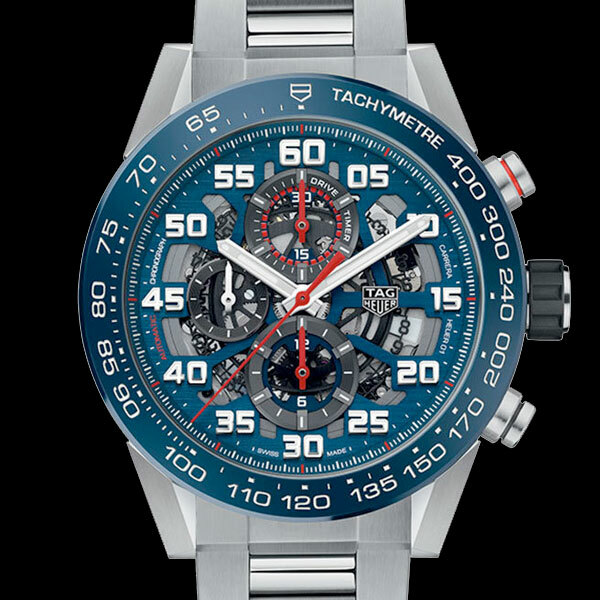 Featuring a world exclusive rotating pinion bezel, this high-tech timepiece can calculate the average speed whatever the time elapsed, distance covered or speed reached. 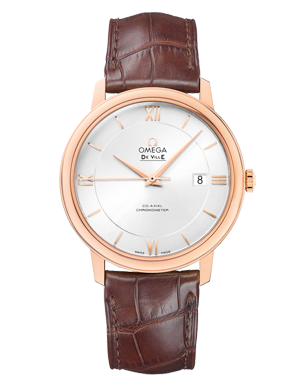 Based on the original anti-magnetic watch designed by Omega in 1957, this 60th anniversary edition Omega Railmaster is a classic and unforgettable update of a ground-breaking timepiece. 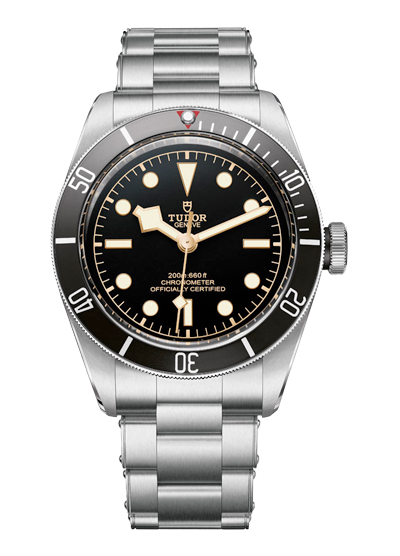 Although not a Limited Edition piece per se, this Tudor Heritage Black Bay automatic watch does have a great story to tell. 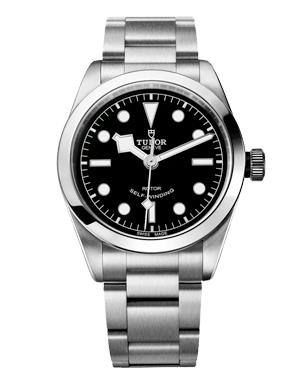 Winner of the Revival Prize at the 2013 Grand Prix D'horlogerie de Geneve, the Tudor Heritage Black Bay distils over 60 years of diving watch heritage into a model which epitomises a full-on collision between past and present. 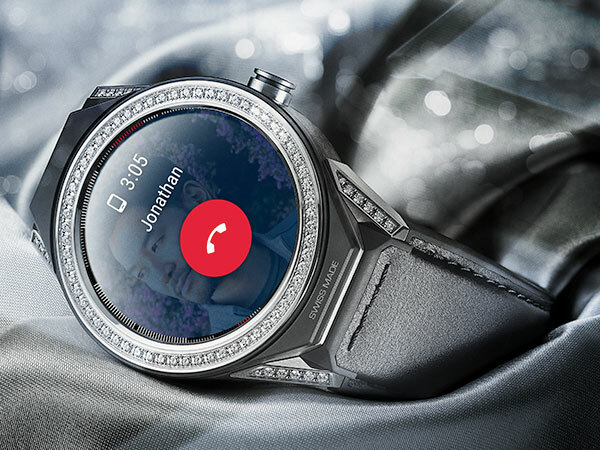 With technology always moving forward and the digital age ever prevalent, the Swiss watch industry has had to react to the world of wearable tech whilst remaining true to traditional watchmaking. 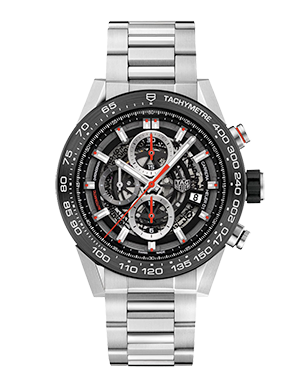 A testament to the brand's pioneering nature, in 2017 the TAG Heuer Connected Modular 45 smart watch was released, becoming the first smart watch to be allowed the illustrious honour of having Swiss Made on its dial. 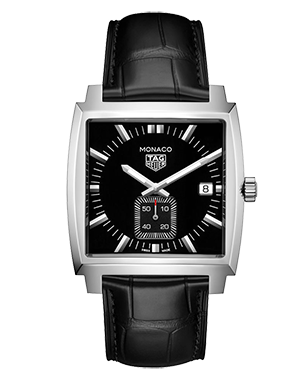 Later TAG Heuer also released a smaller case size with the Connected Modular 41. A beautiful combination of Silicon Valley technology and luxurious Swiss-made style, the TAG Heuer Connected represents a ground-breaking partnership with Google and Intel. Similarly, asserting itself as a major technological breakthrough, the Breitling Exospace B55 Connected is a supremely masterful chronograph which retains the style and craftsmanship of a Swiss-made watch with a multifunction movement and a waterproof case. There's a Swiss-made watch available to cater for every taste and lifestyle, our experts offered some top tips on how to find the best Swiss watches for you. "Do your research and understand exactly what you're buying. Ask as many questions as you can!" When choosing a watch that you'll wear forever, it can be hard to narrow it down to just one piece. We think the best place to start is to decide on what's important to you about the watch; whether that's a specific brand, feature or style and go from there. How and where you plan on wearing your watch will have a big impact on the best watch to buy. 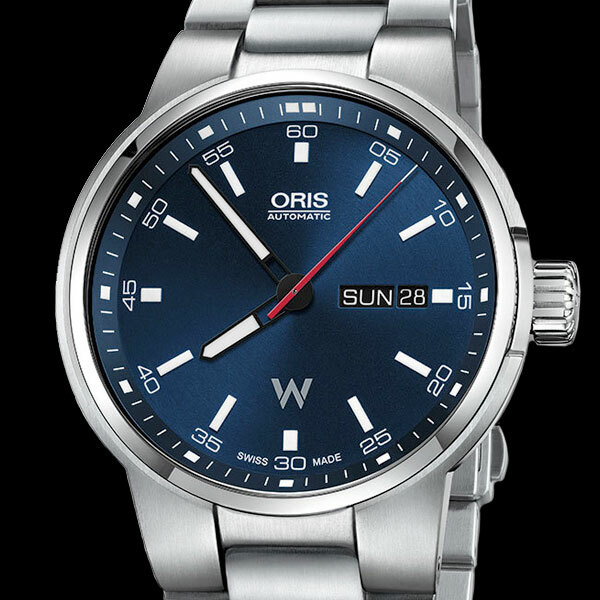 For example, do you want a sleek and sophisticated dress watch, or do you want to push your watch to the limits whilst keeping track of your adventures? Particularly true if you're buying a Swiss-made watch as a present, the stories behind models and indeed the brands themselves can make a special gift even more poignant. 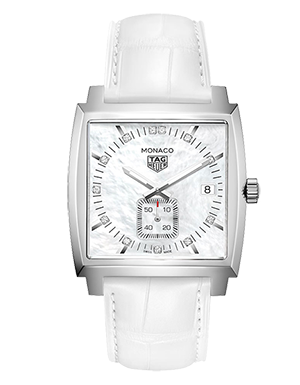 We are proud to be an Authorised Retailer for all our featured Swiss watch brands. This means that we have been officially appointed by the Swiss watch manufacturers to sell their timepieces, and to issue the genuine warranty to our customers.